Description: We serve Brighton and the surrounding area. We have been in the roofing and guttering business for more than 20 years and can offer the professionalism and quality today's customer demands. 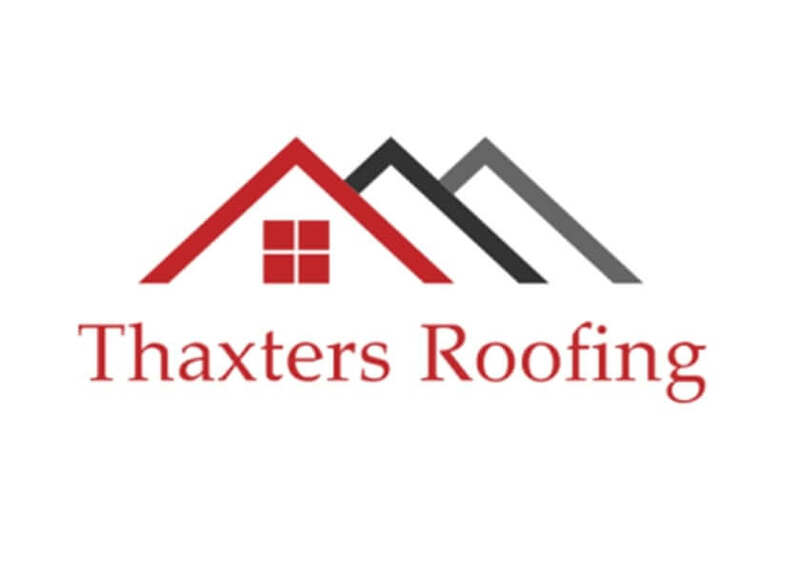 Whether you're looking for a commercial or residential roofing contractor, guttering repairs, roof repairs, or a roofer in Brighton we can help with all your roofing in Brighton needs, no job is too big or too small for Thaxters Roofing. Very thorough and professional and would recommend. In fact, he went around to my neighbour for similar job. Work and price were ok, but contacting him and waiting to be contacted by him wasn't too good. Quick to respond. Polite and efficient, they were able to identify and resolve the problem on a single visit. The real test will be when we get the next torrential downpour but I have every confidence that they will come back if not fully resolved. The service received was prompt and thorough. He was very pleasant and friendly.